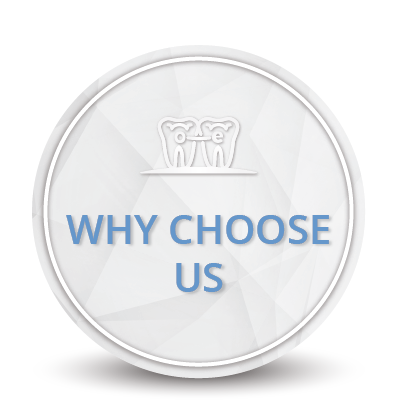 Choosing the right orthodontic practice for yourself and your family is an important decision. We feel confident that you will be very satisfied with our consistency of care and excellent results. We welcome you to our practice! 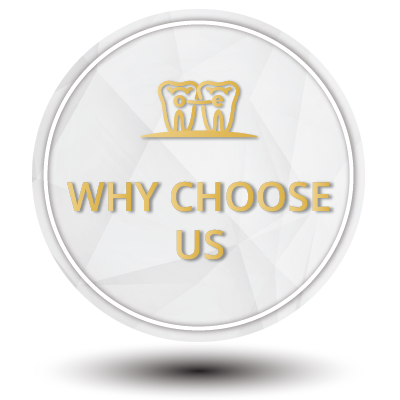 Your smile is our highest priority! 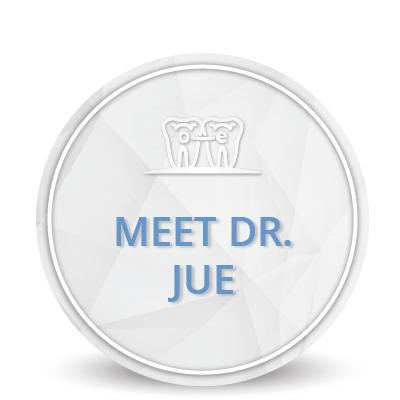 Dr. Jue utilizes the most advanced and effective technology and methods to make your treatment customized for you. 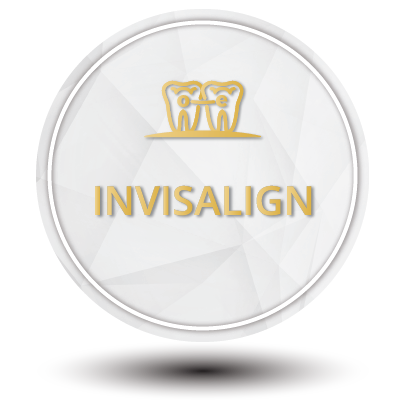 We use state of the art self ligating braces, clear ceramic braces and Invisalign. Every patient will get one on one time with Dr. Jue at each appointment in order to receive the best treatment. Parents are always welcome to join the patient for the appointment. We do not like waiting when we go to the doctor’s office and that is why we make every effort to stay on time and thereby minimize any waiting. We know your time is valuable! Our Bowtie Bucks incentive program is a fun and an effective way to motivate our patients to take better care to their orthodontic appliances. We take pride in our flexible payment options and no interest loan we offer our patients. We will also bill your insurance directly and help you understand your benefits. Patients always comment on our professional, yet warm and friendly atmosphere. We are committed to giving each patient the personal attention they need and deserve. Kids are always welcome! Our friendly and outgoing staff makes people of all ages feel relaxed and refreshed during visits. We love hearing about our patients’ lives and families. We think of our patients as our neighbors and friends, and we love getting to know each person on an individual basis. Dr. Jue truly takes pride in delivering the highest level of treatment. He and his entire team stay up-to-date through continuing education through out the year. Over 20 of the area dentists and their employees have chosen our office for themselves and their families. Dr. Jue has also had the honor of treating another orthodontist!